Love Brampton is churches in the Brampton area joining together to do acts of love and kindness for our city. 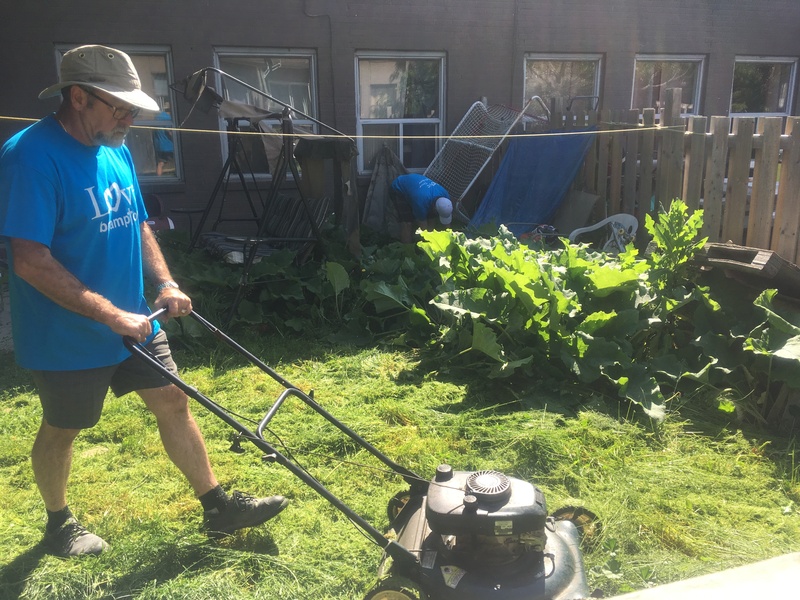 Volunteer teams come to the Ardglen and Orenda communities during the second Saturday of June to clean up backyards and the neighbourhood. To find out more about Love Brampton click right HERE.